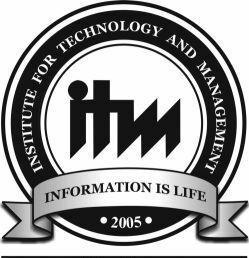 ITM – Business School, Chennai was established in 1993. Over the past 20 plus years, the school has made its presence felt among the students of not only Tamil Nadu but also from all corners of India, who have successfully launched their careers here. 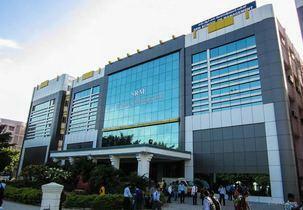 Rated as one of the leading Business Schools in India, it is ranked among the top business schools of Chennai. 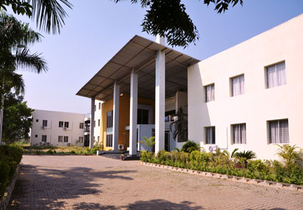 ITM – Business School, Chennai has a sprawling 4-acre campus and a unique locational advantage, being located inside the SIPCOT IT Park at Siruseri. 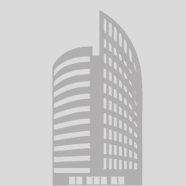 It is in the midst of top IT companies like TCS, Cognizant, Hexaware Technologies, which make its setting and ambience ideal for a Business School.